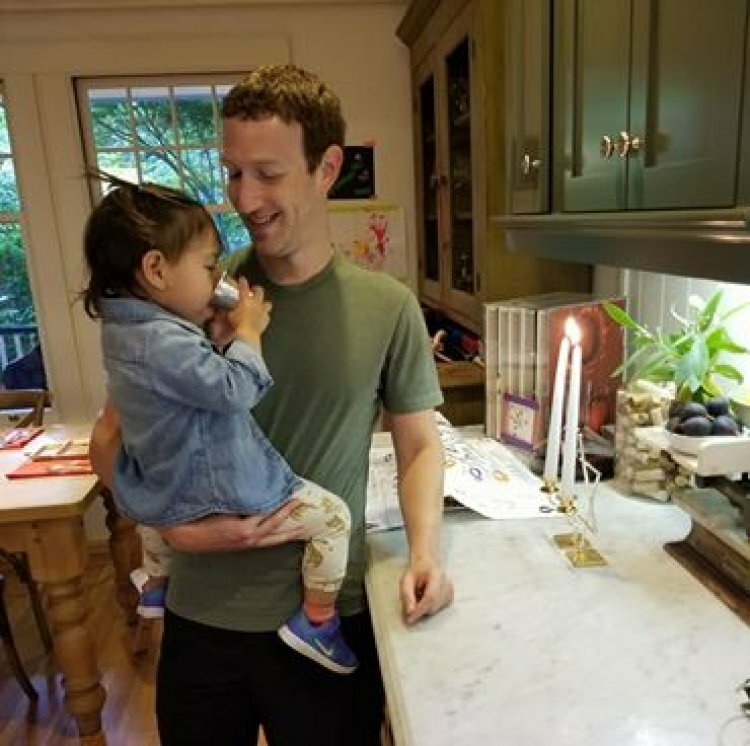 On Friday, Facebook CEO Mark Zuckerberg described how he and wife Priscilla Chan, who isn’t Jewish, teach their Jewish heritage to their children. "For Shabbat tonight, we gave Max a Kiddush cup that has been in our family for almost 100 years. Her great-great-grandfather Max got it after our family immigrated here and it has been passed down through our family ever since. 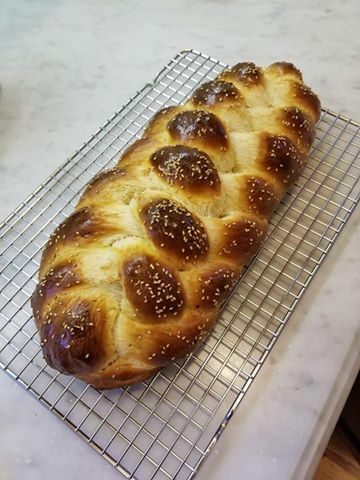 Marc Zuckerberg’s wife is not Jewish therefore his children aren’t Jewish either, though it is admirable that he is teaching them about being Jewish. 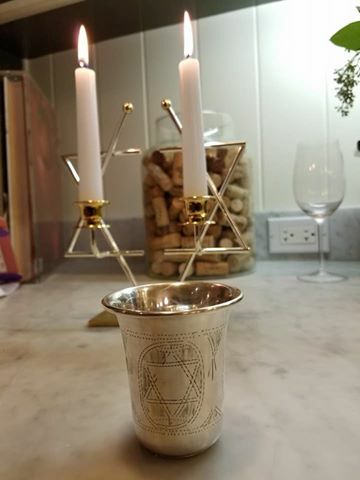 Marc’s great grandfather Max also used this cup for Havdalah which ushers in the new week and also is a blessing of thanks to G-d for making the Shabbat and separating it from the week and also for creating the Jewish nation and separating it from the nations of the world. 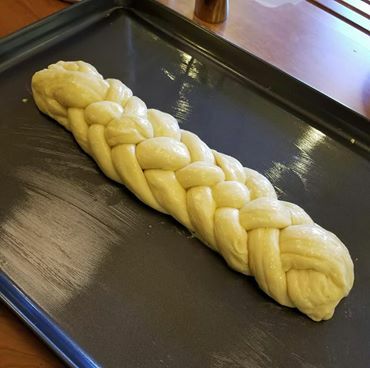 While the message of Kiddush, making the Shabbat sanctified is of utmost importance and plays an important part in our Jewish identity, the message of havdalah, maintaining the sanctity and identity of our nation by marrying Jewish is equally important. Perhaps from having an open mind to Jewish values, one mitzvah will lead to the next one and Mrs. Zuckerberg will become one of Judaism’s most famous converts and Marc one of the most famous Baalei Teshuva!